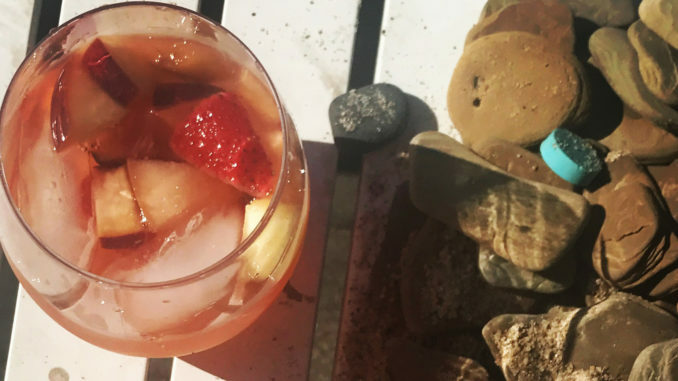 My favorite beach drink for fourth of July celebrations is either a margarita or a glass of light and fruity sangria. 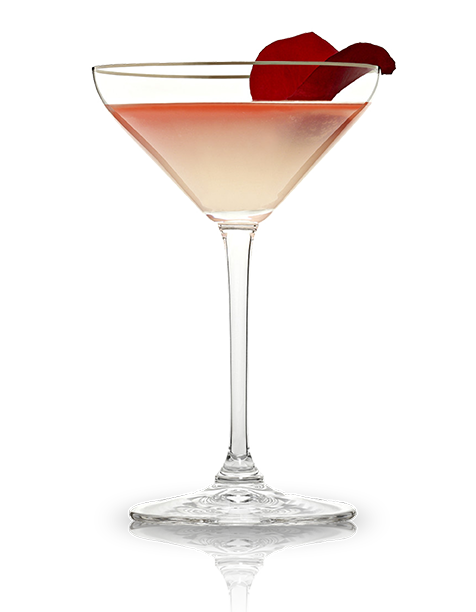 It’s best to prep this the day before you want to drink it – and let it rest overnight in the fridge before serving. What’s your favorite fruit to include in sangria? * Honestly, just use about 2 cups of whatever kind of fruit is about to go bad in your fridge. The key is getting the citrus in there, everything else is personal. To start, mix together wine and sugar in a large pitcher or beverage dispenser and stir with a wooden spoon until sugar has dissolved. Add brandy if using. Next, add fruit and muddle with a wooden spoon (or muddler). Let sangria rest in fridge for at least 2 hours, or make in advance the day before and let it mellow overnight. Serve sangria over lots of ice and enjoy! A note about wine – dry is better, we like a not-too-expensive Pinot Grigio or Sauvignon Blanc. For the love of god don’t use a Chardonnay.